Unfortunately, a “hurry up and go” approach is rarely the best one for online marketing. That isn’t to say that well-designed campaigns can’t pay off quickly, but that it’s usually a mistake to focus on what you want right now so much that you miss the bigger picture… just as you can’t afford to ignore your quarterly profits while you wait for a new strategy to kick in. 1 Have a goal and an ambitious plan to meet it. In other words, know exactly what “success” will look like in relation to your business website, and then have a set of specific, scheduled actions designed to help you meet it. You won’t be stuck wondering when things are going to start to happen if you can see the plan of action laid out for you with concrete steps being followed along the way. 2 Remember that any online marketing plan starts from where you are now. If your website currently attracts very little traffic, and generates very few leads, then you’re going to have a steeper hill to climb. Progress and success are all relative, and need to begin from the point that your business is at right now. 3 Use “leading indicators” to predict future success. Sometimes, page visits, social media followers, and other forms of progress show up before actual leads do. Your online marketing plan should have many different types of goals so that you can recognize when it’s moving forward, even if you can’t see bottom-line improvement during the first couple of months. 4 Trust the system you’ve put into place (up to a point). It’s probably safe to say that tens of thousands of potentially profitable online marketing campaigns have stalled at one time or another simply because the decision-makers involved didn’t see things through long enough. If you’re committing to a six-month campaign, for example, don’t stop at two months – give your plan time to develop. 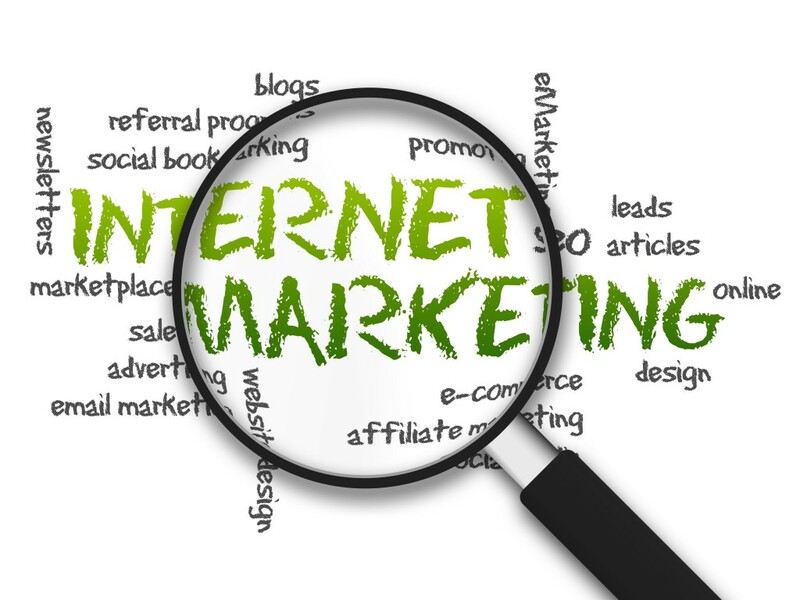 5 Make regular reviews and adjustments part of your online marketing process. Of course, you don’t want to keep pouring time and money into a losing campaign forever. That’s why regular reviews (every few months, if not more often) should be planned into your online marketing calendar. That way, you’ll know when it’s time to take a closer look and see how things are going. 6 Never sacrifice “later” for “right now.” This is a recurring theme on our blog, and an important one because it gets lots of businesses in trouble. Trying to take shortcuts, especially with regard to search engine traffic or social media, is always a bad idea. It may work in the short term, but you’ll just be digging a bigger hole for your business in the future. 7 Make sure you’re using the right map to drive forward. Obviously, it’s a lot easier and more profitable to stick things out for a few months if you’re getting the right kind of advice and guidance. Find an online marketing partner you can trust and let them help you set the right expectations for timing and results. While well-designed and executed online marketing plans don’t work instantly, they almost always improve things in a short amount of time. So, if you can find the right team to work with and then hang on long enough to see a few results, everything will work out for the best. Just don’t get so wrapped up in instant improvement, or moving on from the last set of mistakes, that you approve things that might come back to haunt you or make the job of generating leads for your website that much more difficult in the future.